Have drugs or alcohol taken over your life? Your immediate answer may be “no, of course not.” You could quit anytime you want. While you may say that to yourself, you know that you slip deeper and deeper into addiction every day. If you or a loved one is abusing substances, you may try to turn the other cheek at first. Eventually, it gets to be too much. Here are five definitive signs that drug rehab is the best option. Before addiction took over, you used to spend your money responsibly. Now, most of your finances go toward paying for your addiction. Depending on which substance you’re abusing, you could be spending hundreds of dollars a day. You’re running out of money. You’ve started to sell belongings just to afford your next high. While you know you could lose your home and/or car, you’re not concerned with that right now. This is very risky behavior. You’re putting your future in danger. Your friends and family don’t understand your life since you’ve become addicted. All they do is judge you, so you don’t see them anymore. As time goes by, you become more and more isolated. The only people you speak to are your drug dealers and fellow users. This keeps your downward spiral going. When you were sober, you never missed a day of work unless you were sick. Now, you couldn’t care less about your attendance. It’s hard for you to get out of bed in the morning when you’re hungover. You regularly show up to work late. Sometimes you don’t show up at all. If you’re there, it’s tough to concentrate. You’re always thinking about your next high. You know you’re going to lose your job soon. That will make it much more difficult to pay for your addiction. Your body can become used to drugs and alcohol. That means the usual amount just doesn’t do it for you anymore. You need more to feel the buzz. Your addiction becomes life-threatening at this point. You could overdose, which can be deadly. Perhaps you tried to stop using drugs or alcohol once. You realized your addiction was taking over your life so you withdrew at home. Within a day, the pain and cravings were so strong you went right back to using again. It’s generally inadvisable to withdraw at home without medical supervision. 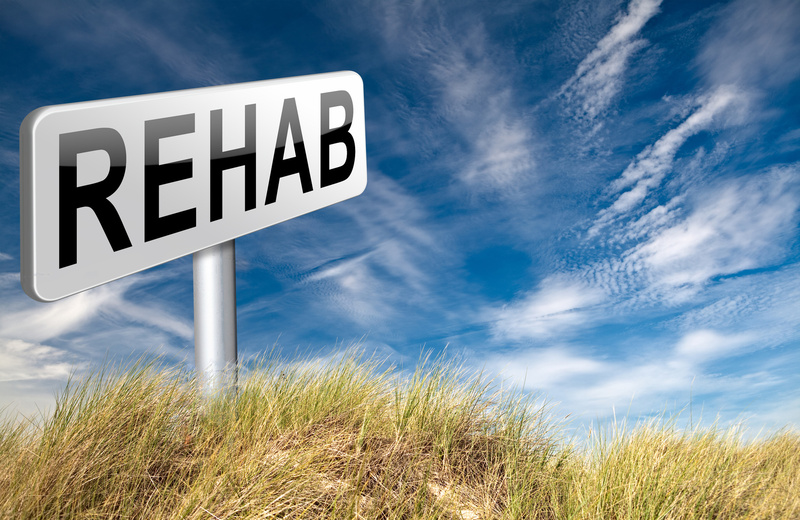 A rehab facility can help you through the difficulty that is detoxing from drugs. Once you get past that point, getting sober is a lot easier.